Whistle body length 96mm, outside diameter 12MM. You can adjust the whistle bell up or down to change the tone. pitch, the wider the gap the lower the pitch. This beautiful little whistle has a nice crisp tone. 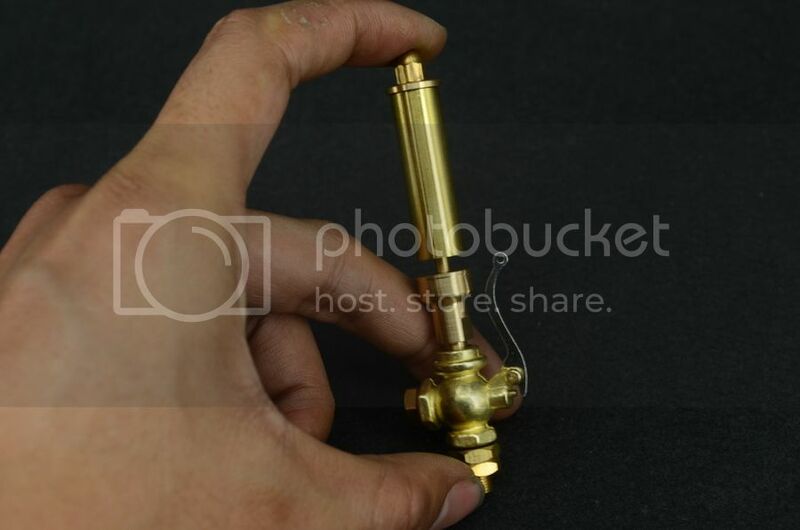 Cast bronze valve and handle with brass pipe.